After the final breakup of singing group, “PSquare”, the Okoye brothers have since moved on to pursue their careers as individual solo artists. Paul made his debut with new singles last week and performed at Phyno fest in Enugu over the weekend. 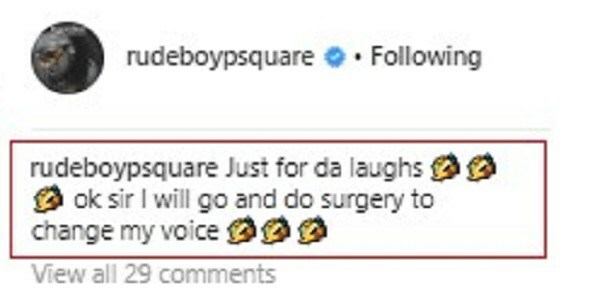 However, he is already facing criticism from folks who claim his voice sounds exactly like “PSquare”.